Samsung has been ruling the electronics market for decades. Being a leading smartphone provider, the company has scaled enormously in home appliances sector too. Samsung provides a broad range of home electronics ingrained with front-line technologies. 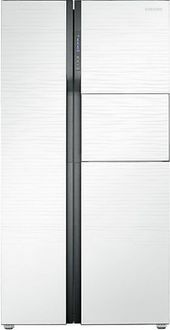 Samsung offers an extensive portfolio in side by side fridges. These are equipped with expensive technologies that provide remarkable features and functions. Available in several online stores in India, they feature in a range of designs, colours, and perform miscellaneous tasks. 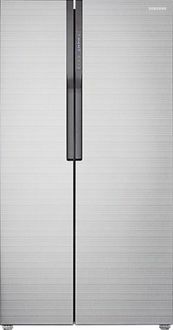 The appliances look sleek in spite of its great size, superbly suitable for most modular kitchens. 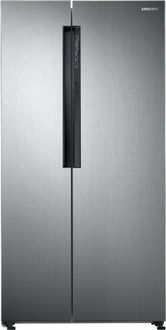 Samsung side by side refrigerators encompasses unbreakable and toughened shelves made up of glass. 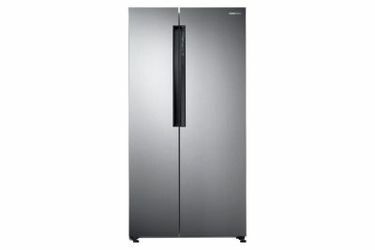 Frost free technology in these refrigerators makes them highly convenient for the users, as it avoids manual frosting. 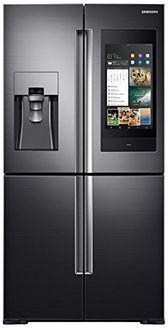 Most of these fridges are equipped with other superfluous features such as holiday function, LED lights inside the freezer, 90-degree contoured doors, child lock and much more. 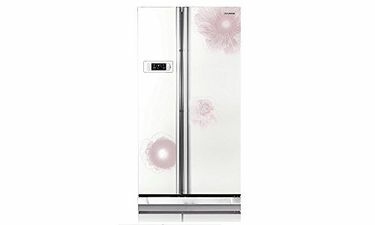 We have our price list below for the 21 Samsung side by side fridges, updated on 22nd April 2019. 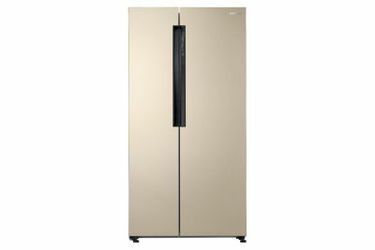 You can purchase any of these Samsung side by side refrigerators online from various stores such as Flipkart, Amazon, Snapdeal, Croma, and Tata Cliq. These stores have incredible deals including cash back offers, discounts, where you can buy your favourite fridge at the lowest price. You can also view the user's review and ratings before purchasing it online. Many of these stores also provide free shipping anywhere in the country. Also, if you are confused with the pricing, you can compare the price here and buy a refrigerator at the lowest price.